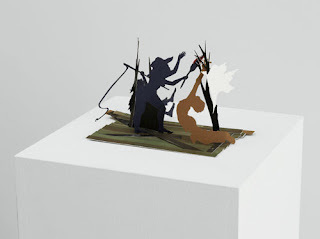 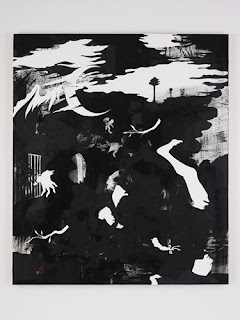 Sikkema Jenkins now hosts an exhibition with not one, but two MacArthur Genius grantees. 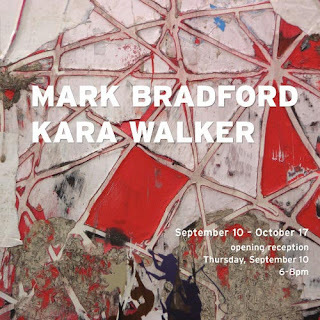 Announced this morning, Los Angeles based artist Mark Bradford now joins the ranks of his show colleague Kara Walker as a grantee. 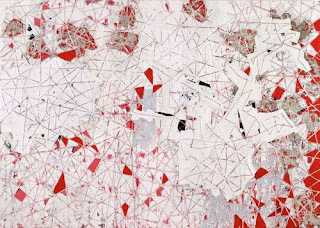 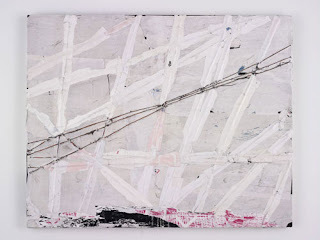 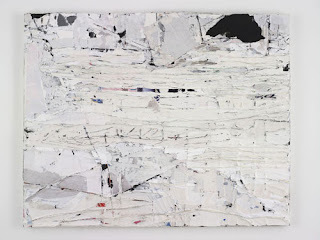 Bradford uses found paper from billboards, posters, and magazines that he finds on the streets to create painterly collages.